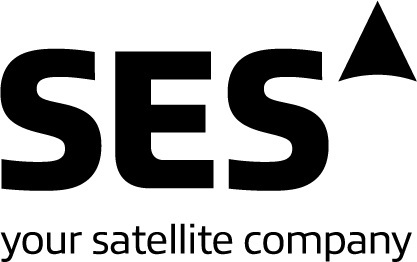 SES is providing demos of Ultra HD (UHD) with high dynamic range (HDR) on the exhibit floor and a demonstration of brand-new virtual-reality R&D via satellite in conjunction with Fraunhofer Heinrich Hertz Institute (HHI) Berlin. The first UHD demo offered a test channel with content produced by LG Electronics (launched in May during SES’s annual Industry Days) on a 65-in. LGE OLED flat screen encoded in the Hybrid Log Gamma (HLG) format (BBC and NHK’s backwards-compatible HDR technology). The second demo showcased two sets of UHD content in HDR, produced by Samsung and SES, respectively, and displayed on a 75-in. Samsung Quantum dot SUHD TV using the HLG format. The third demonstration showed the Technicolor/Philips backwards-compatible HDR technology on a 65-in. LGE OLED flat screen via a Technicolor set-top box.